We all have Smartphones & gadgets in our hands these days, Is it OK to have a phone with plain simple cover or casing? Definitely a big NO at least for a girl. Am I right? I have designed my cell phone casings several times. I also design most of my gadgets covers myself. 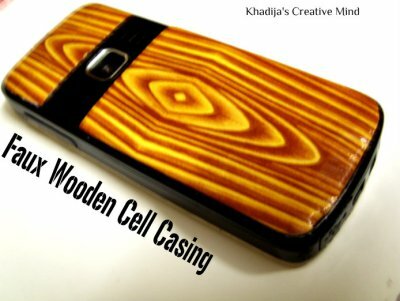 There are so many ideas & simple hacks through which you can design your phone casing beautifully. 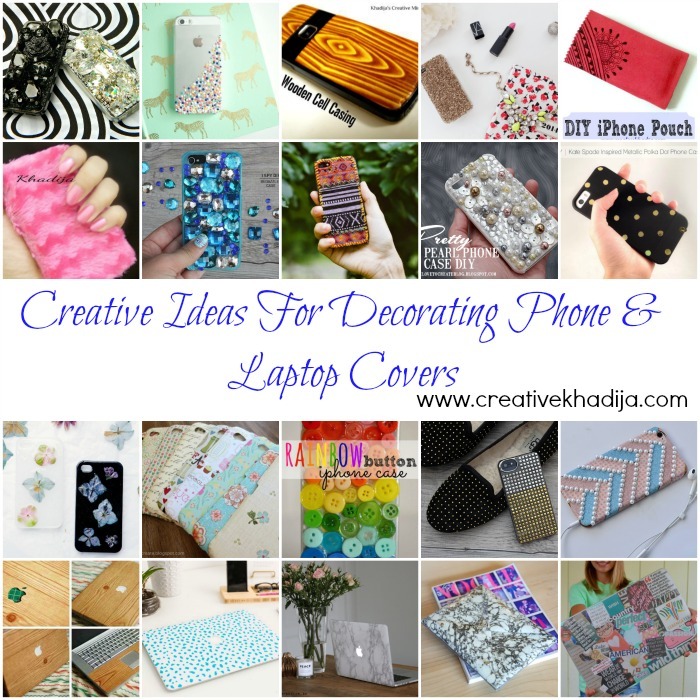 I am going to share some DIY ideas how you can design and decorate your phone casings & covers. 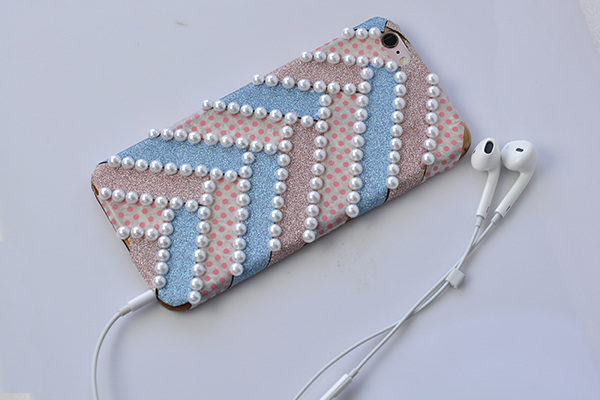 I hope you will enjoy these DIY phone covers designing creative ideas. 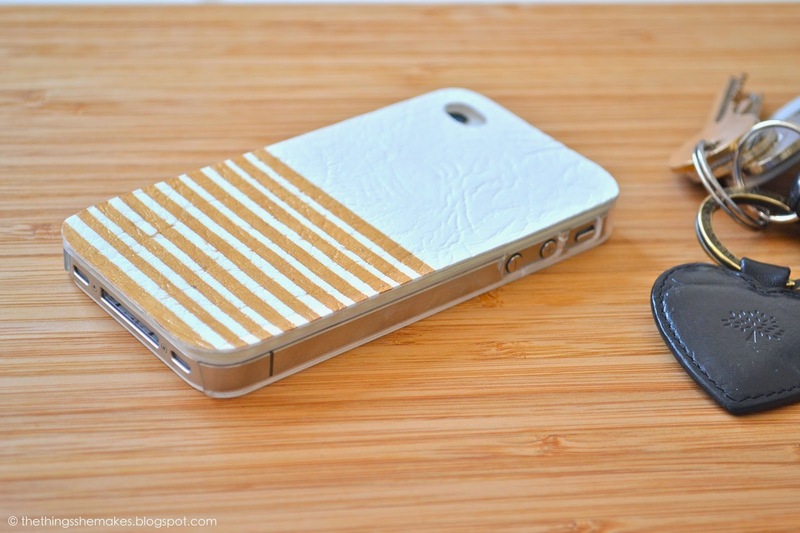 You can make this cute Washi Tape Phone Cover yourself. Put some pearls & make it some more pretty! This is one simple yet awesome idea. 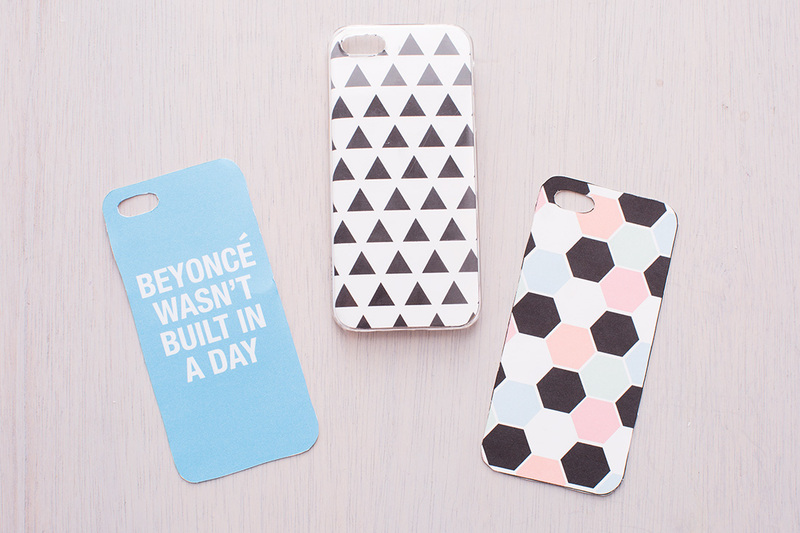 You can customized your phone covers with Printed Phone Case easily! Just print it out & fix in your transparent or clear phone casing! How fun. Bling Bling Bling. 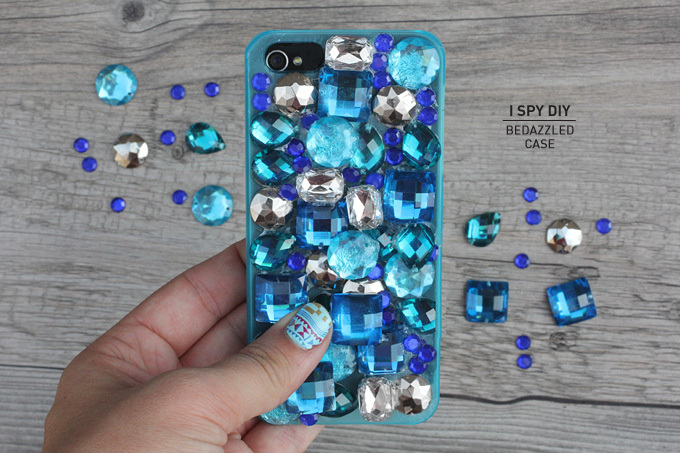 A very girly & blingy phone cover. Isn’t it looking awesome? 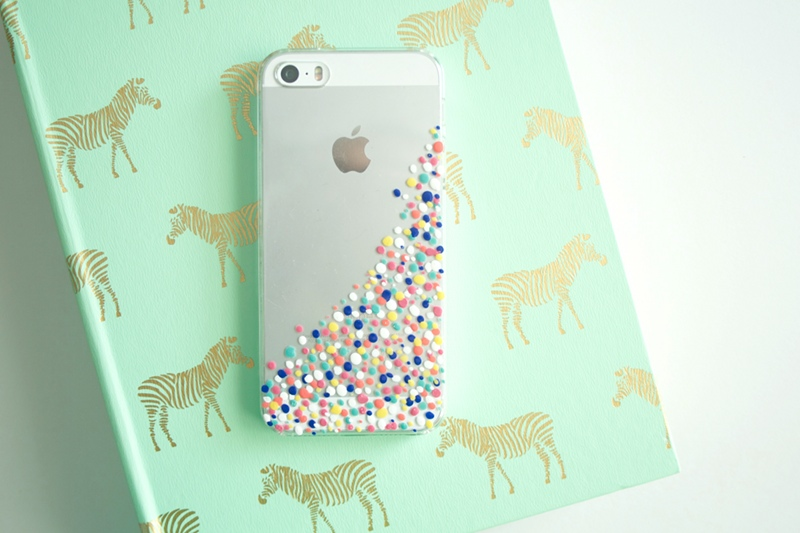 This gorgeous yet easy Bedazzled Phone Cover should be your next DIY. What about wearing matching with your shoes or accessory? 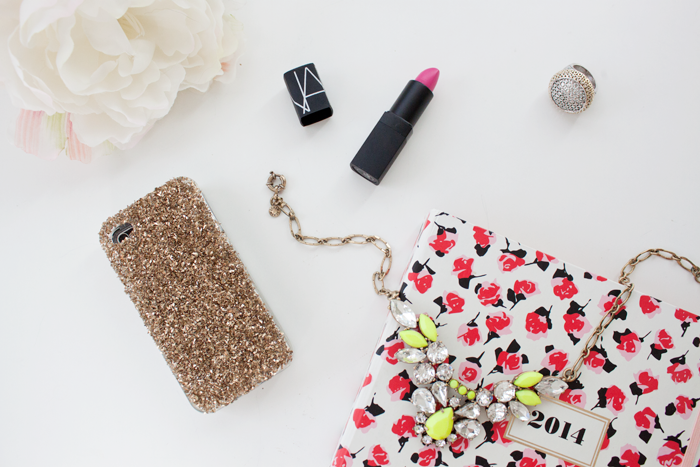 This very chic Studded Phone Case will match your shoes & will look awesome. 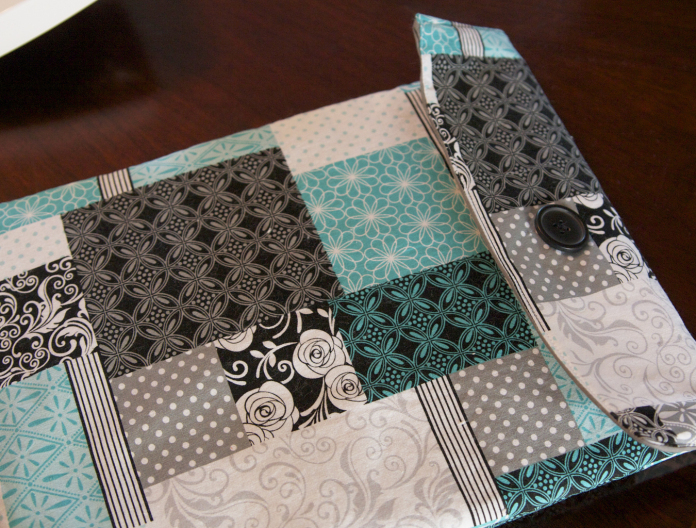 Are you a fan of scrapbook or paper crafting? 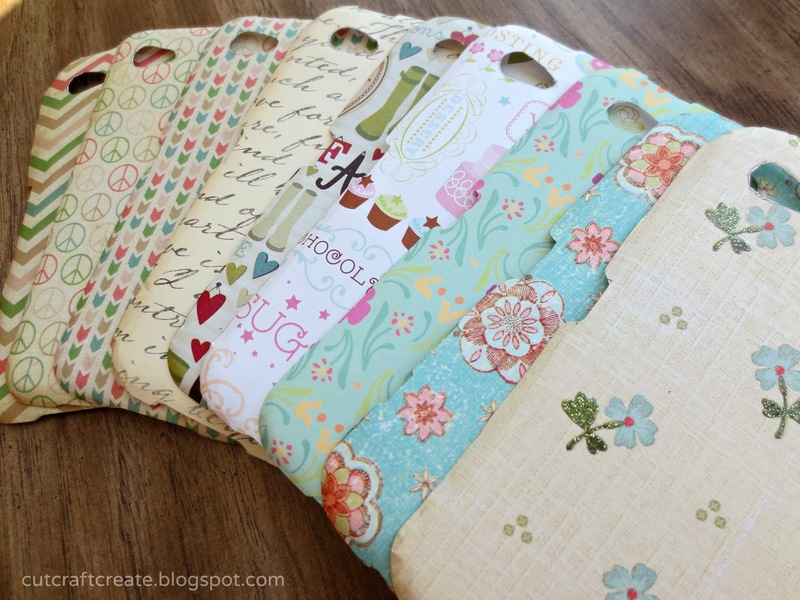 If yes, I bet you are having a paper stash which you can transform into your plain phone casings linings. 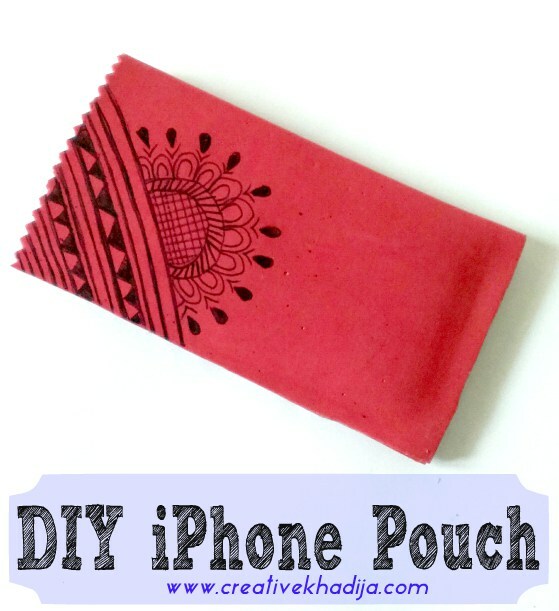 Very easy to make Paper Phone Cases & perfect for every phone. 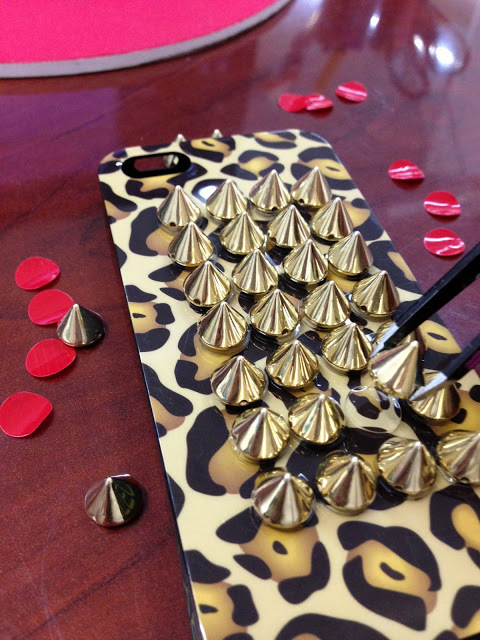 This Spiked Phone case is a must for Glam lovers out there. Simply use adhesive glue & paste these well. You can make this super girly Rainbow Button Phone Case with all the spare buttons you have in your sewing box stash. 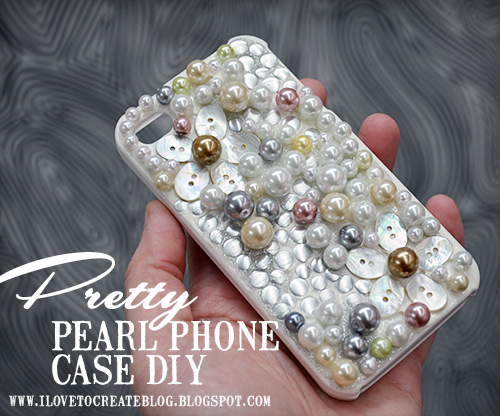 A very easy yet cute Pretty Pearl Phone Cover for girls. This looks awesome! These casings are totally girly, Whenever there is something girly, Glitter is always there. So here it is another DIY for glitter lovers. 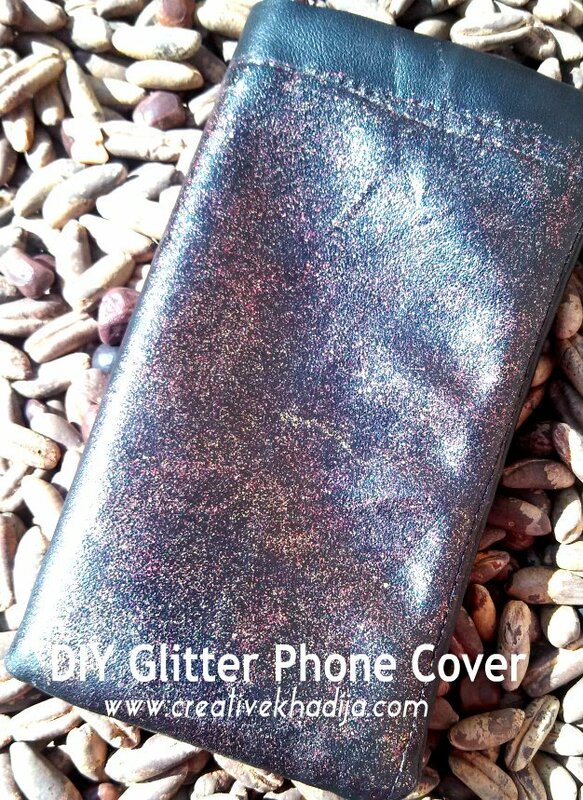 You can easily learn to make this funky Glitter Phone Cover. 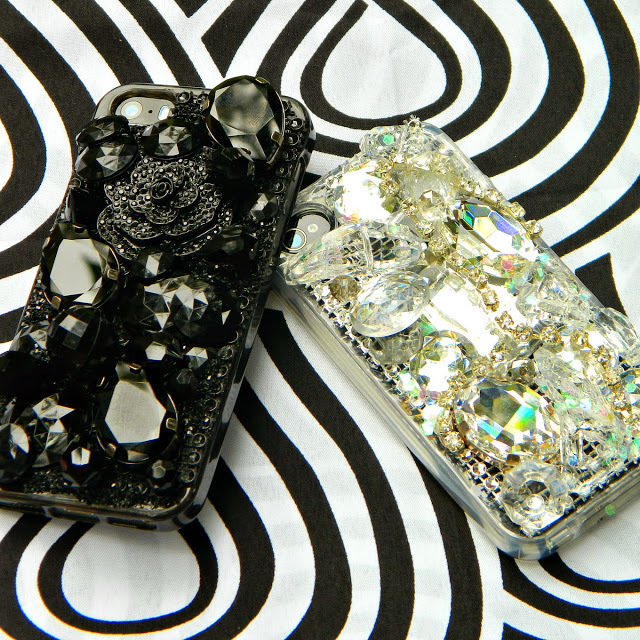 Very glam and girly Jeweled Phone Cases. 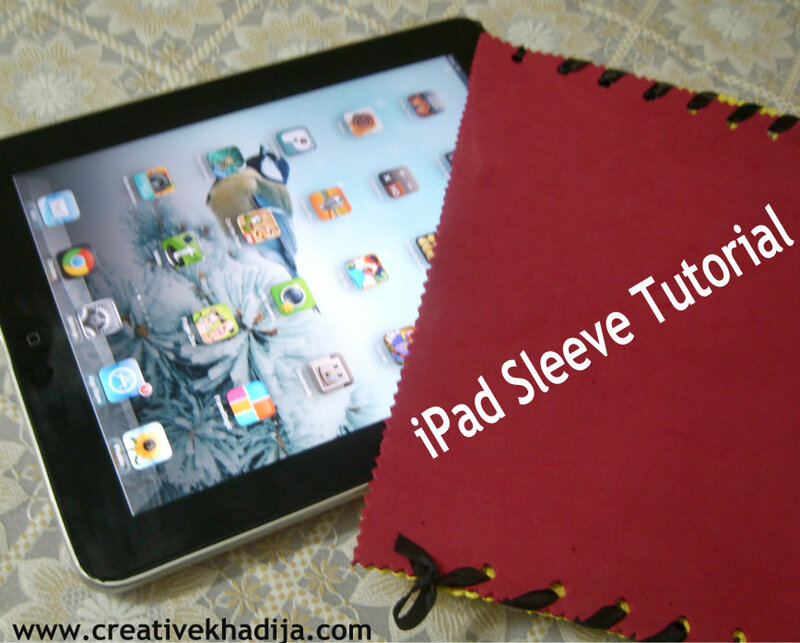 You can reuse your old accessory & can decorate a simple casing. 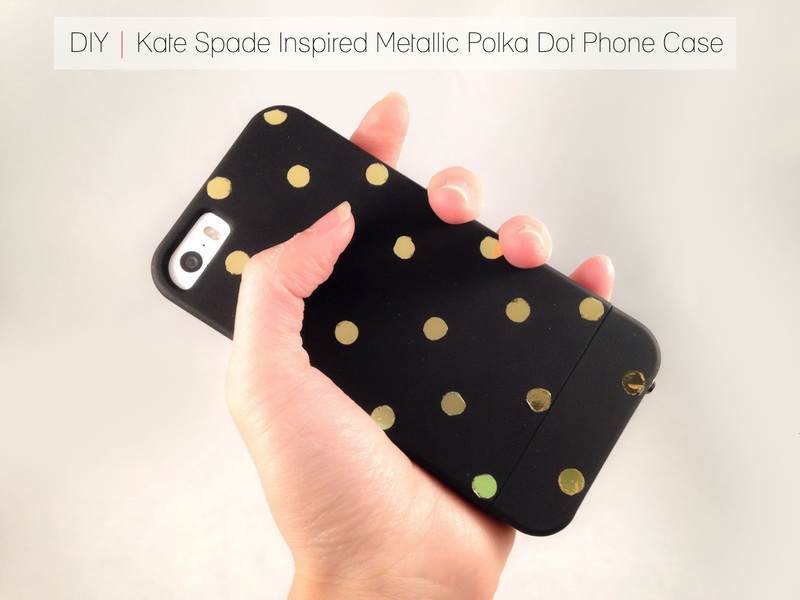 Very plain yet classy Metallic Polka Dot Phone Cover for simplicity lovers. Another very simple yet elegant White and Gold Phone Case with a touch of shine. Very beautiful and gorgeous Pressed Flower Phone Cover for beauty lover. 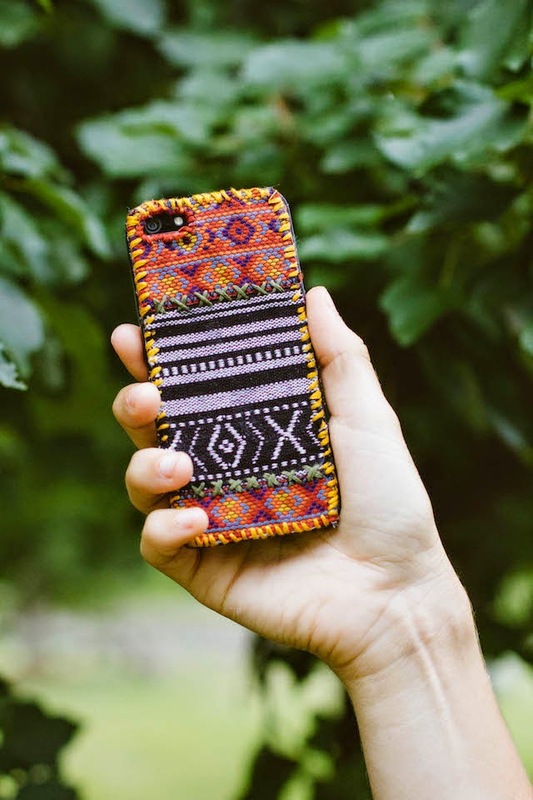 Pretty Tapestry Phone Cover for art lovers out there. Very cute and unique Confetti Phone Case perfect for college students and back to school girls. 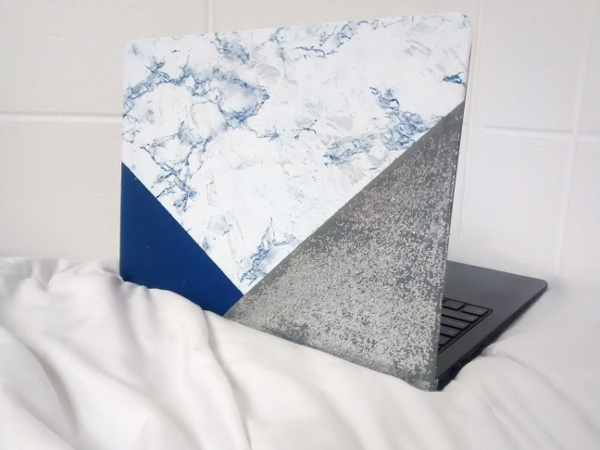 Marbling effects are always unique with crafts & fashion thingies, This very elegant Color Blocked Marble Laptop Cover is perfect idea. 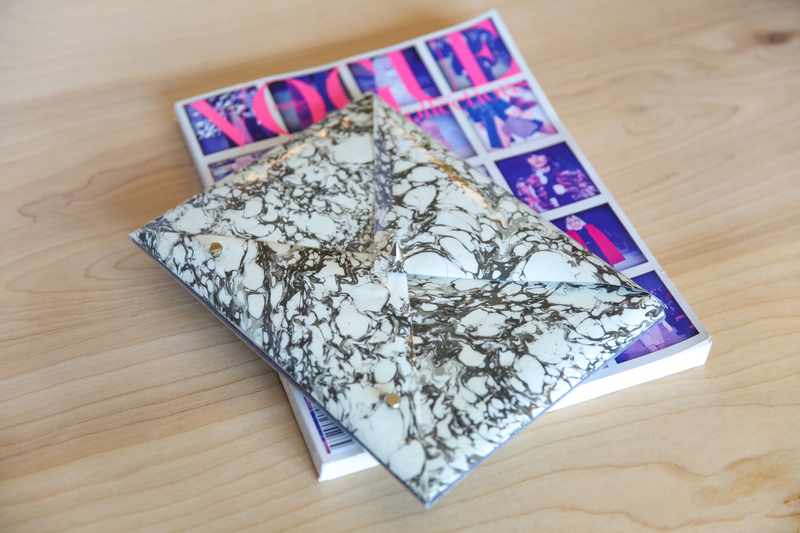 This another Marbled Laptop Cover can be used for other gadgets like iPad too. Easy to make yet pretty. This trendy Blue Laptop Cover looks very stylish. 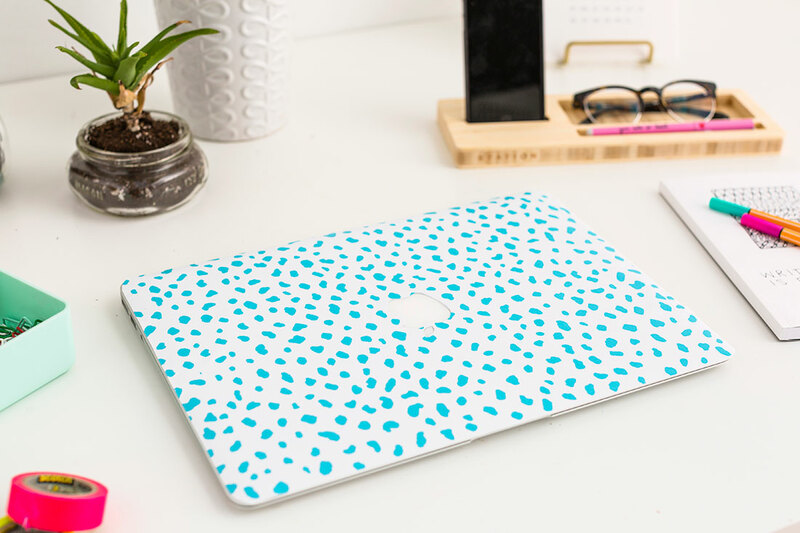 A perfect patterned Laptop Sleeve for crafts lovers. Looks so cute. 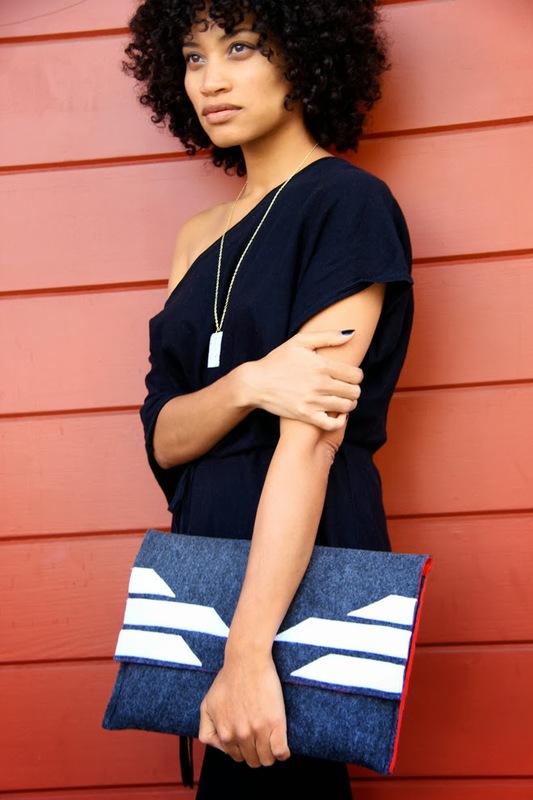 This Oversized Laptop Clutch is perfect for school going girls. 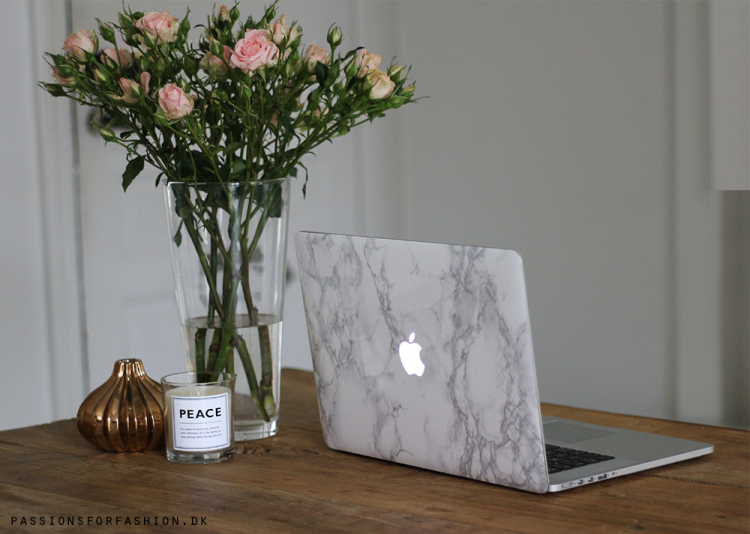 Another trendy Marble Laptop Cover is perfect with you Mac Book. 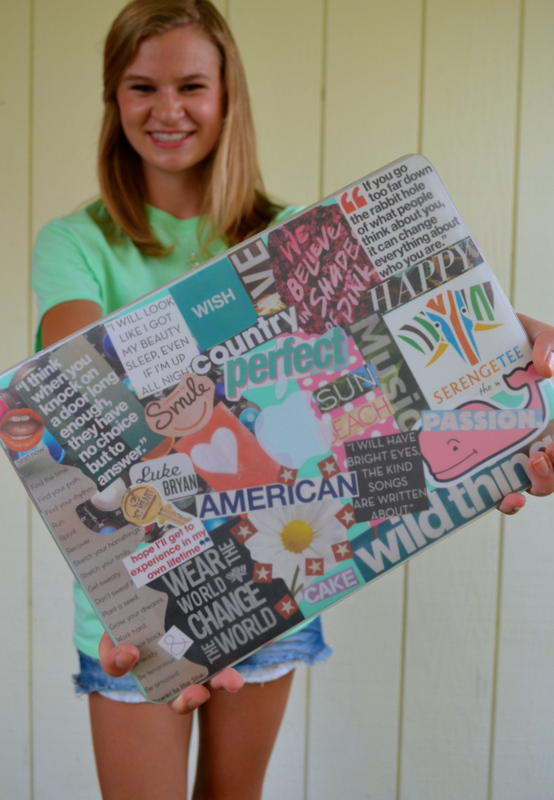 You can reuse your leftover wallpapers to create this simple Laptop Skin. 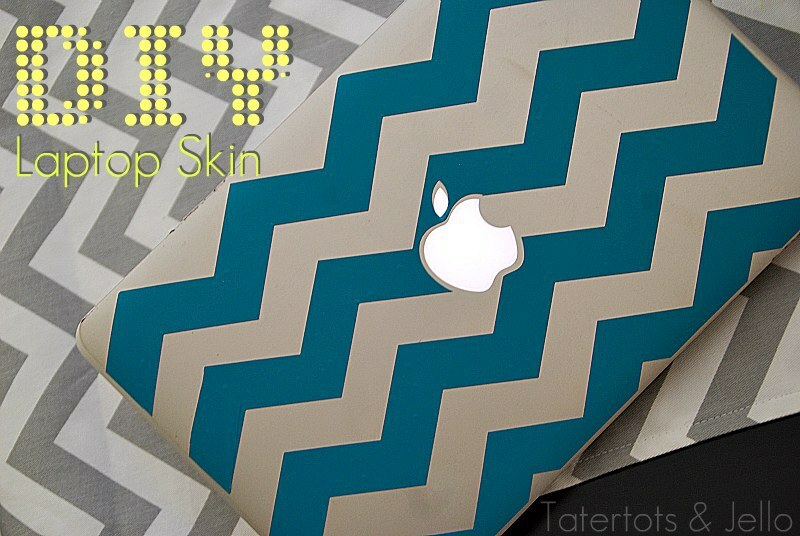 Chevron design covers are trendy, This very simple yet classy Tape Laptop Cover is easy to try. 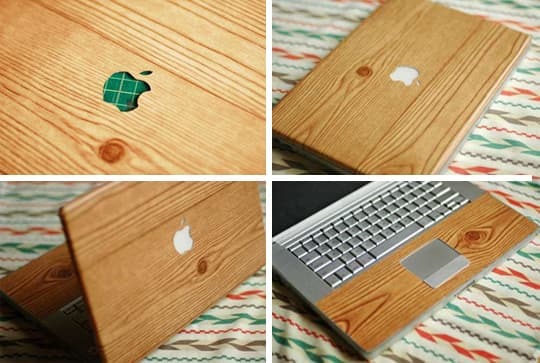 This faux Wood Grain Laptop Skin is great for him and her. How nice it is. 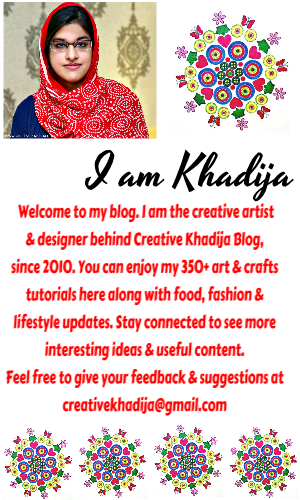 If you liked these DIY tutorials, Now check out some of my creations for inspiration. This very simple and easy to make Glitter Phone Cover. 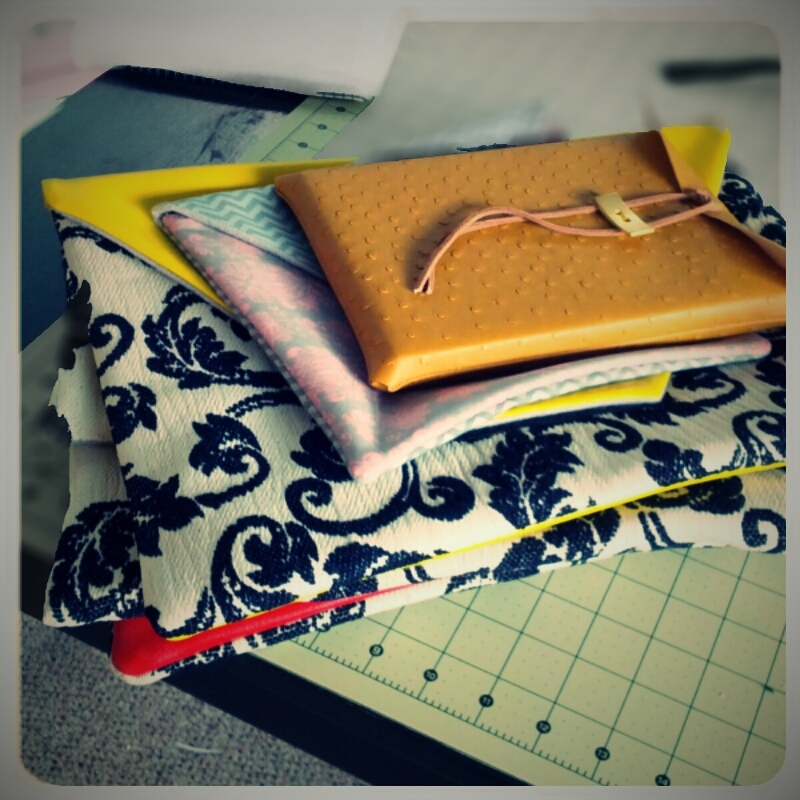 This 5 minutes iPhone Pouch is very easy to make. I made this Pink Fur iPhone Cover and it’s one simple yet quick way to decorate your phone. 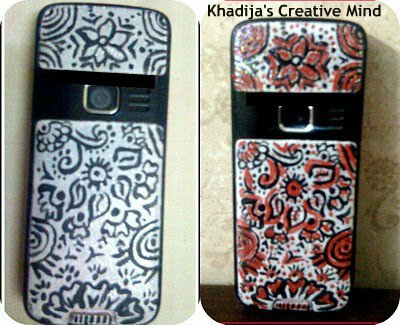 I have painted my Nokia phone casing in past, Do you remember my older posts? Have a look again. I have designed some of my casings with different technique & ideas. I am sure you can try these & decorate your phone casings. Feel free to share these ideas with your friends. Use the share buttons on blog sidebar. I hope you will enjoy these easy & quick ideas. Share the fun ideas with others & enjoy. Very attractive and very easy Ideas. That pink one that you made is super cute??. 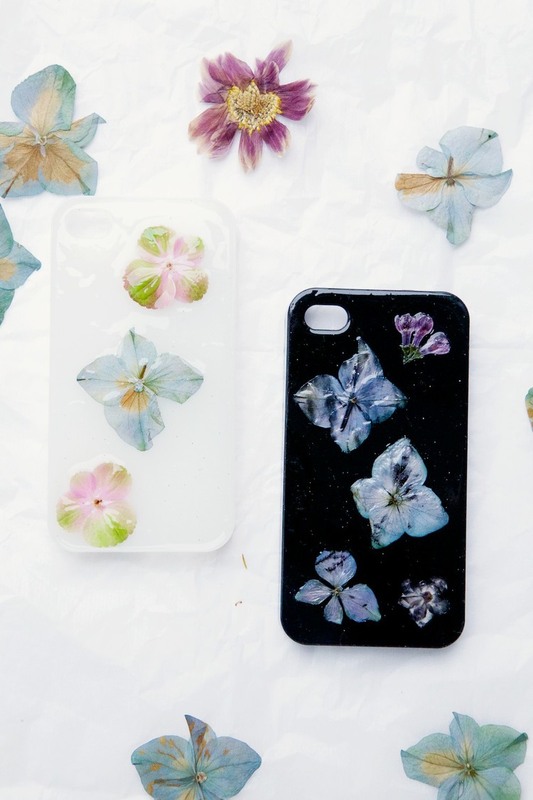 Several phone cases diy project are so creative. Never seen before. Do you believe that personalized mobile cover and gifts have their own charm? Shopping for some random gift is OK but personalized gifts for your friend will surely make her happy.